Currently listing 5190	salessales properties. Secluded lot abutting Sheffield Land Trust on quiet Barnum Street. 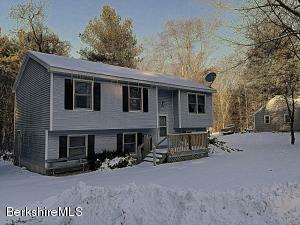 Perfect opportunity for a manageable property with a short drive to the center of Sheffield. 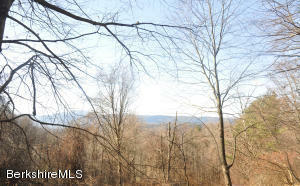 Lightly wooded 1.09 acre parcel on a peaceful country road conveniently situated 5 minutes to the Sheffield green and 15 minutes to Great Barrington or Canaan, CT. Bring your plans and build your own country home! 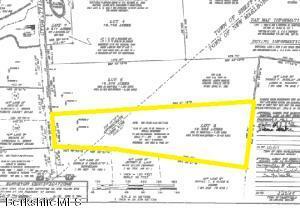 Two lots (12.37 acres + 1.75 acres) totaling just over 14 acres. Potential views from hilltop. Stream on part of the property. Nice, level building lot. lightly wooded.Close to all Berkshire amenities. Theater, Gido's, Tanglewood, restaurants, State Parks. Nice Level building lot. Close to both Gt. 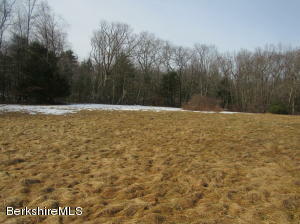 Barrington & Canaan, Ct.
Lovely one acre parcel. Great location for your new home. 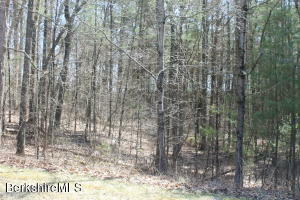 Total privacy, great lot for hunters, someone wanting complete privacy, yet close to Gt. Barrington. 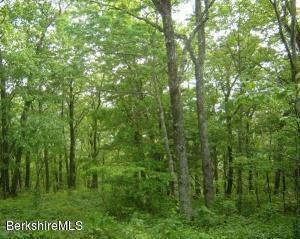 Wooded 28+ acres on a paved town road at a spectacular price. Rough driveway installed and perc test completed. Great opportunity for local and weekend buyers. Ideal for hunting enthusiast. Rural yet close to all amenities. 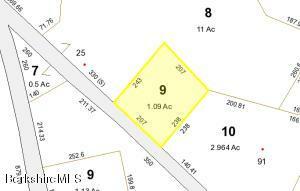 Building lot - flat parcel on the end of a cul de sac in a neighborhood of fine homes. Beautiful land atop secluded Hickey Hill. Enjoy the peace and quiet this land has to offer while being only minutes to town! 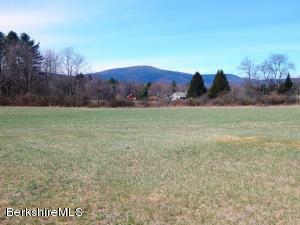 An abutting 13+ acre lot is being offered with sale for an additional $83,000. Only one building site allowed per lot. A perc test has been performed at this property. 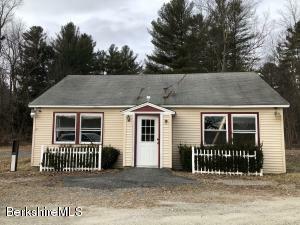 A portion of this property is in New Marlborough. Nice building lot in private, yet convenient, location. 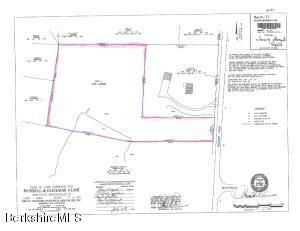 Lot is in both Sheffield and New Marlborough. Taxes listed are the combined estimate of both towns. 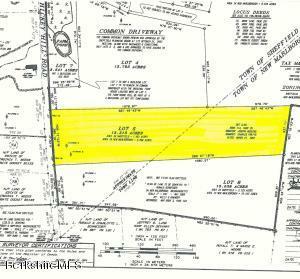 Don't miss this Residential/Commercial opportunity directly at the Sheffield Village Zoning District, just past the historic downtown Sheffield. 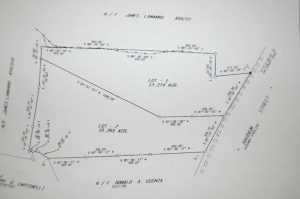 This cleared, level 1.18 acre land parcel offers the residential, as well as variety of commercial opportunities, the parcel has the required 50' frontage on Rt. 7, follows through the open meadow alongside the Magic Fluke Bldg. and opens into a cleared level parcel with mountain views in the rear. Served by Sheffield Water Co. Sign at the road. Don't miss your opportunity to take advantage of a South County commercial building priced at almost half of the assessed value. The building itself could be used with a considerable amount of renovation or it could be removed. If removed you could start fresh with a great spot that's business zoned. You can capitalize on the high traffic of Rt. 7 with over 300' of frontage and a large parking lot. Formally the location of the thriving Sunrise Diner for many years, but there are endless possibilities for its future. 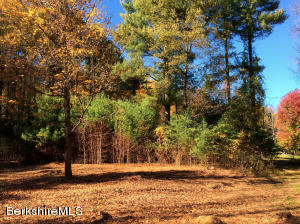 WONDERFUL 4 ACRE BUILDING LOT IN PICTURESQUE SETTING.Fantastic setting for your dream home. Located in a serene Sheffield setting, this parcel offers scenic views to the north, privacy to the south, and level ground to build. Country like setting, is only 8 minutes from GB and Sheffield. Preliminary boundaries have been surveyed and plans are available. Seller will establish boundaries by closing. Three bedroom split level with unfinished lower level, being sold as is. Short sale, all offers subject to third party approval. Spacious Building Lot. Quiet country road with potential for views. Easy to get to, town maintained road. 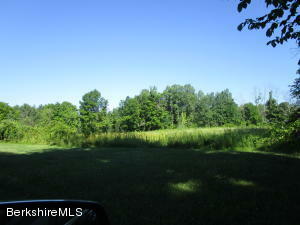 Build your Berkshire dream home on a lovely lot, with easy access from NY or CT.